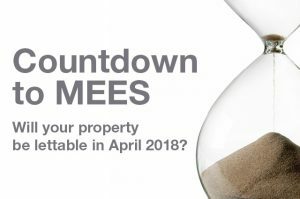 Countdown to MEES: Will your property be lettable in April 2018? 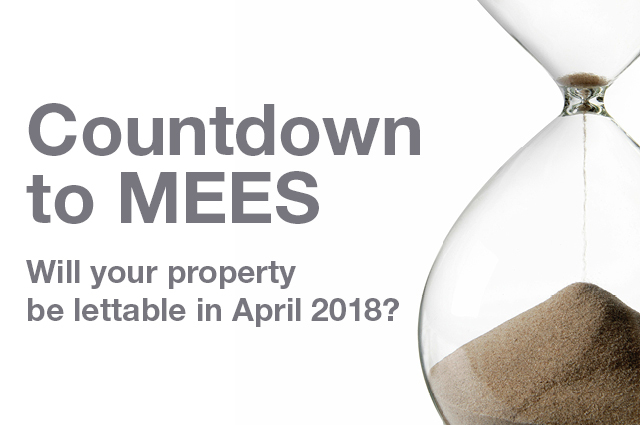 The Minimum Energy Efficiency Standards (MEES) were introduced in March 2015 with the aim of improving the energy efficiency of privately rented properties. From 1st April 2018 all buildings in England or Wales will need to have a rating of A-E on their Energy Performance Certificate (EPC) before they can be rented (this applies to new tenancies and renewals of tenancies) and from 1st April 2020 all existing tenancies will need to have a grade of A-E (there are limited exemptions, such as some listed buildings or very short lets). After these deadlines it will be unlawful to rent a property which breaches the requirement for a minimum E rating, which carries a penalty of up to £5,000. Another year has come and gone, and we have received the Gold Trusted Service Award on Feefo’s fantastic platform for a second year. 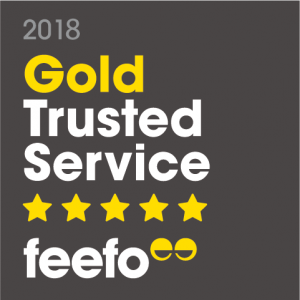 Thanks to the tenants and landlords who have given us positive feedback, we have achieved an average score of 4.5 stars while collecting at least 50 reviews over 2017. 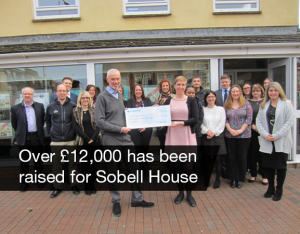 Our team at Finders Keepers worked hard last year to raise money for Sobell House Hospice, their charity of the year 2017. 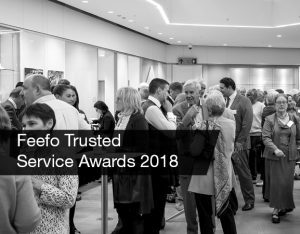 Across our network of eight offices, the team ran, cycled, baked, gardened, marshalled car parks and manned bucket collections all with the aim of raising money for Sobell House or helping out by volunteering time. Even our landlords got involved, donating some of their rent for this fantastic local charity. 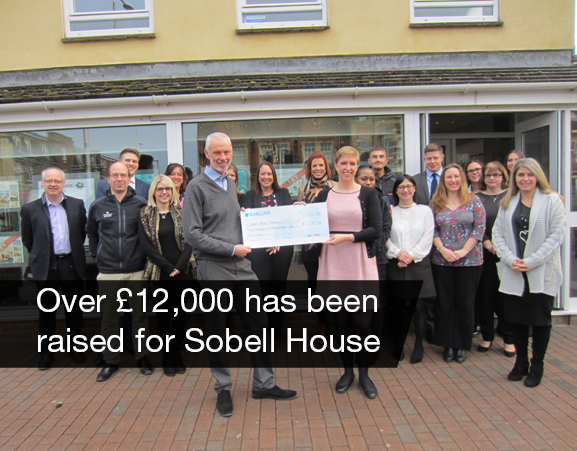 At the end of the year of supporting Sobell House, we had raised an impressive £12,015.56 and donated 76 hours of time. We are very excited about the future for property – particularly in Oxfordshire. 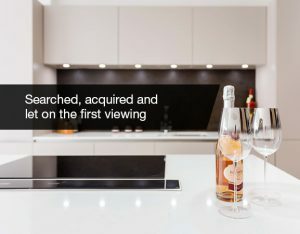 Having campaigned for regulation of our industry for more than 45 years, fundamental changes to the way the property market can work will make the property system fairer, more transparent and a respected sector. There are certainly changes coming which will impact landlords, but our eight offices are set to deal with these adjustments. A new year is often a time for reflection, looking at the year gone by and considering the year ahead. This is no different at Finders Keepers and we were pleased to review our performance in 2017: our team has done a fantastic job in letting and looking after thousands of homes across the county – picking up 180 reviews of 4- and 5-stars along the way. 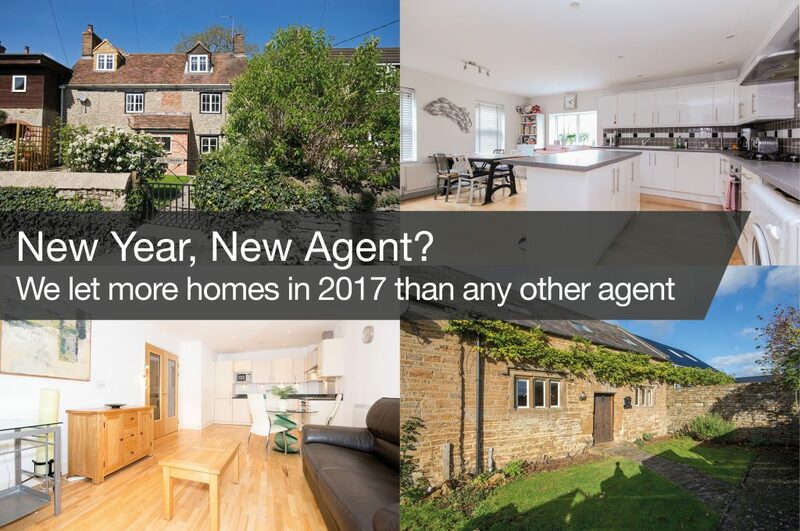 Every year we see the same trend: people using their time off over the festive period to window shop for a new property from the comfort of their own home. 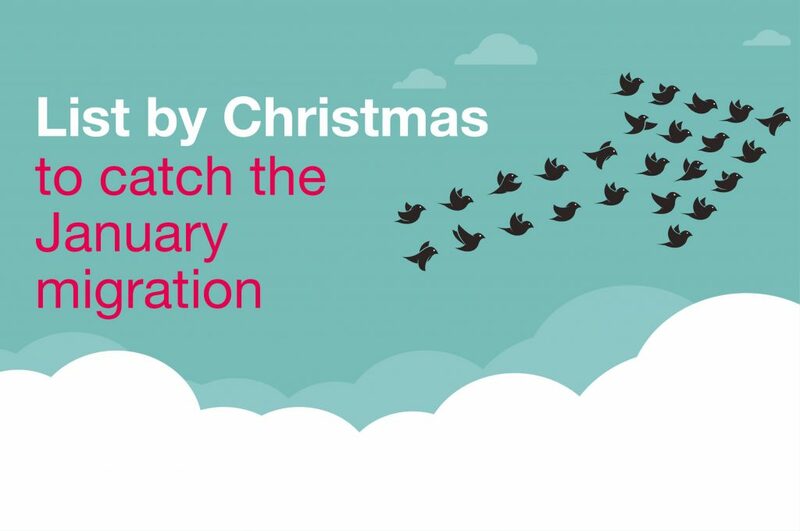 Then, as predictable as birds flying south for the winter, we return to work each January to a flurry of enquiries for our letting teams to respond to, which resulted in us securing 210 lets in January this year.